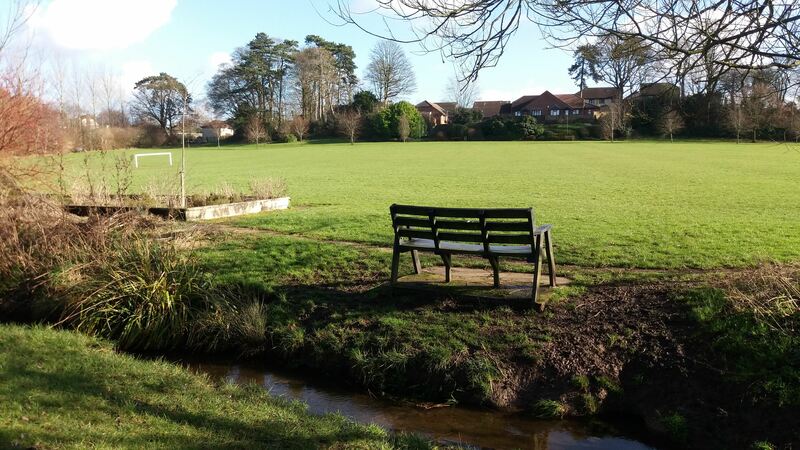 Dodington Parish Council is responsible for Lilliput Park in Chipping Sodbury. We are looking to install an outdoor gym for people aged over 14 years old. We have completed our public consultation for this project, which ended at midnight on 7th August. Thank you to everyone who responded. 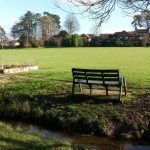 The Parish Council will keep this page up-to-date with further developments as the project progresses.